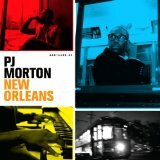 PJ Morton is no longer in the category of Indie Music Artist, however, I just listened to his latest album “New Orleans” released on Cash Money Records last month, and I was absolutely blown away! I had to give him a mention, because every song on this album is GREAT for lack of a better word. You can ride this album out from beginning to end, and it lives up to its title. New Orleans is known for its Gumbo and Jambalaya and this album represents just that. It has every genre of music, R&B Soul, Pop, Jazz, Hip Hop and even Reggae. The featured artists on New Orleans also represent a tasty mix with artists such as Stevie Wonder (my absolute Music God), Adam Levine, Tweet (impatiently waiting for her next release), Busta Rhymes and Little Wayne. 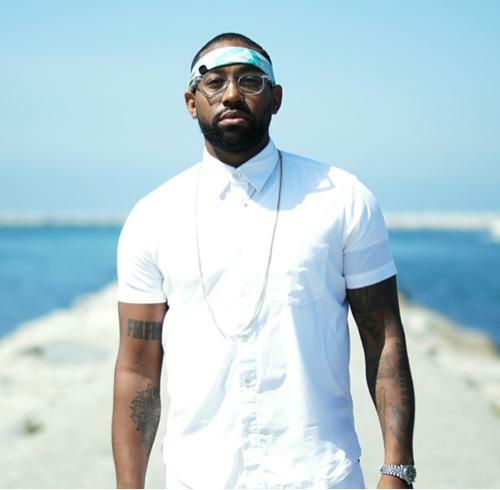 PJ Morton really “put his foot” in this release and it shows so much growth from his 2005 independent debut, “Emotions”. Please add this to your music collection. It is definitely a must have for any real music lover. “New Orleans” is a perfect mix of seasonings and spices for the ears. Enjoy!